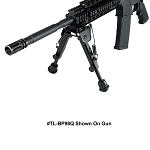 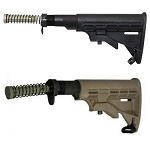 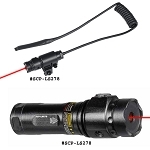 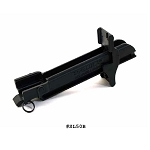 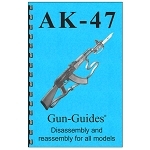 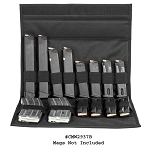 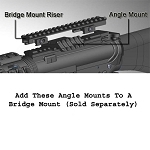 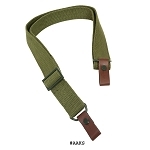 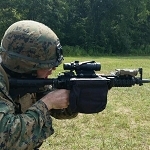 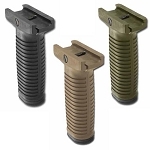 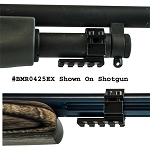 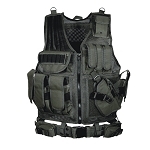 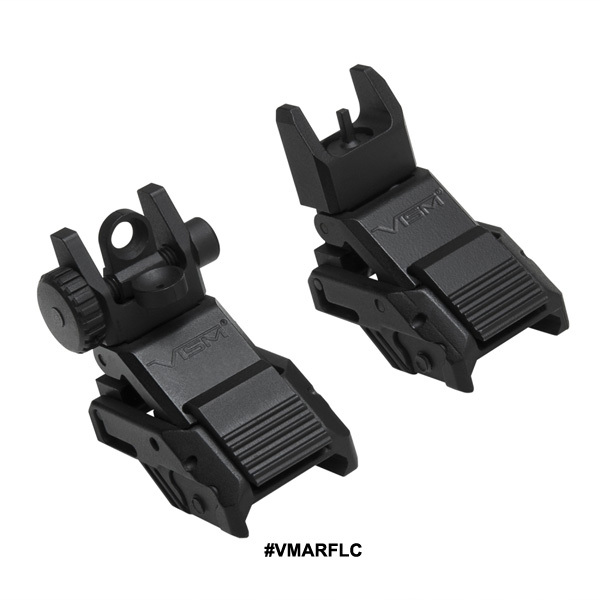 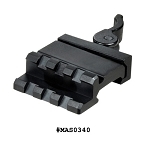 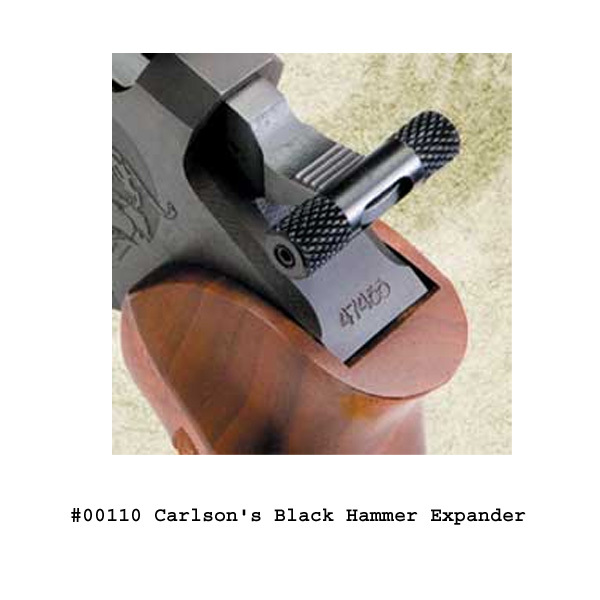 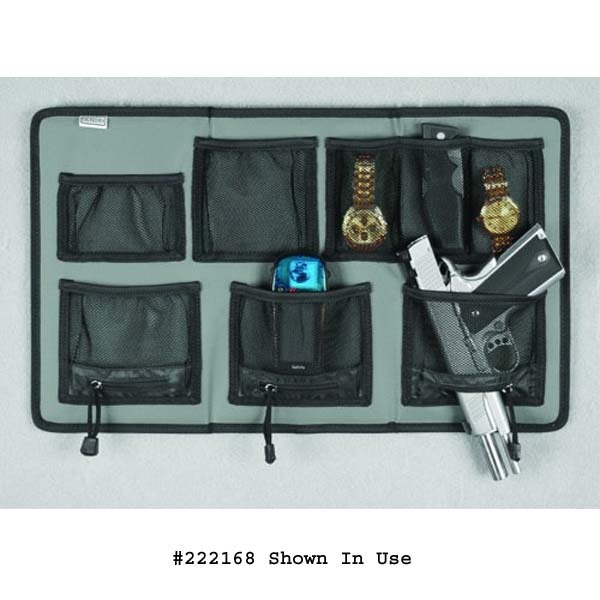 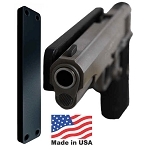 General Firearm Accessories including angle mounts, barrel rail mounts, bipods, bore sights, brass catchers, cheek pieces, cheek risers, cleaning kits, tactical flashlights, flashlight mounts, laser mounts, accessory mounts, gun manuals, knives, laser sights, mag pouches, mag wallets, mag carriers, pistol magnets, gun concealment, pistol recoil buffers, rifle recoil buffers, scope bases, scope mounts, rifle stocks, riser mounts, slings, speed loaders, stock spacers, tactical vests, vertical grips, gun safe accessories, shooting rests, gun vice, hammer extensions, & more. 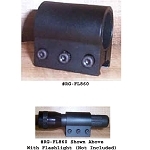 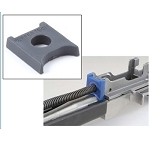 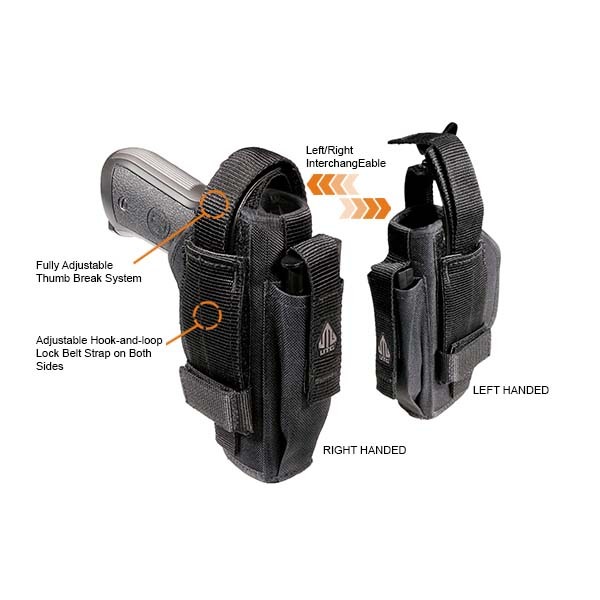 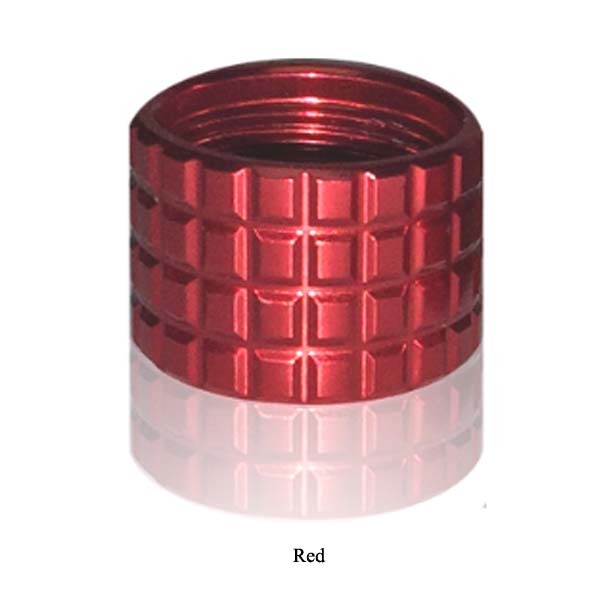 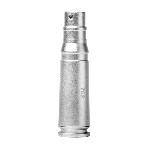 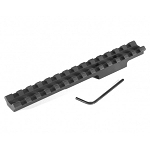 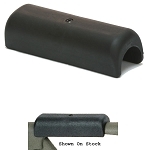 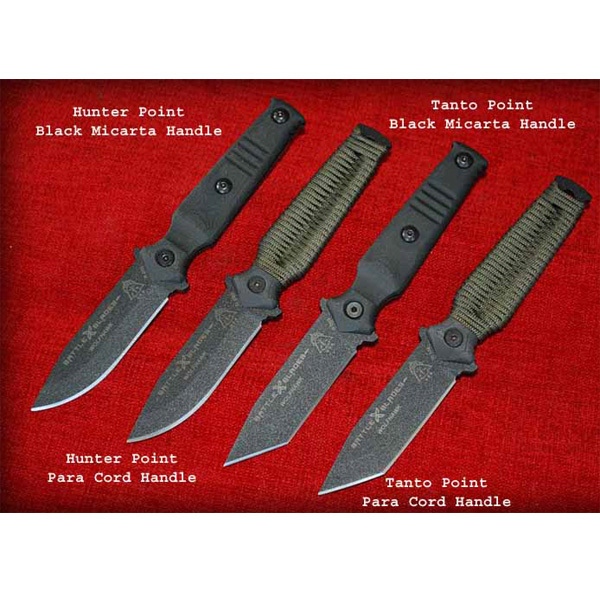 Accessories for your hunting rifle, self defense weapon, tactical shotgun, assault weapon, handgun, or pistol. 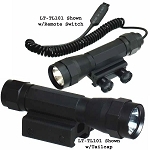 Check out these accessories at The Country Shed.